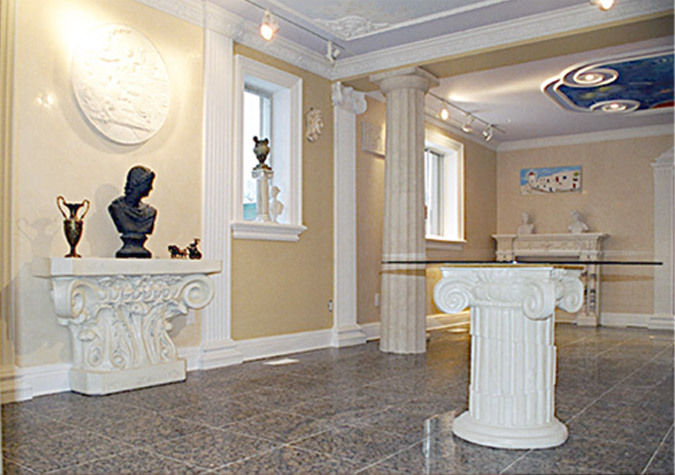 We are conveniently located in Toronto on Caledonia just north of Eglinton. 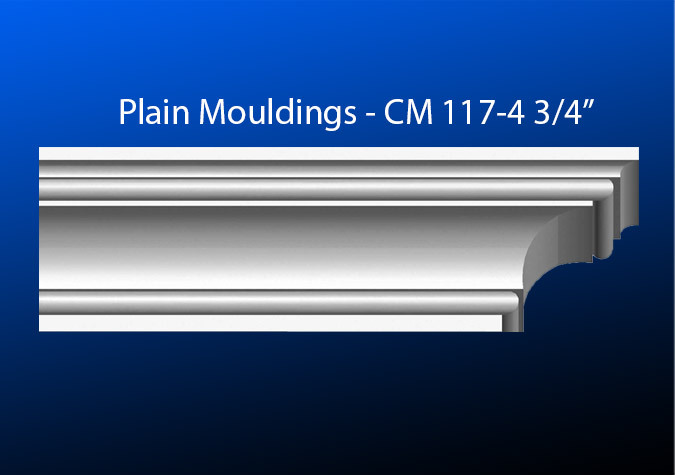 Thank you for chosing Contemporary Mouldings. 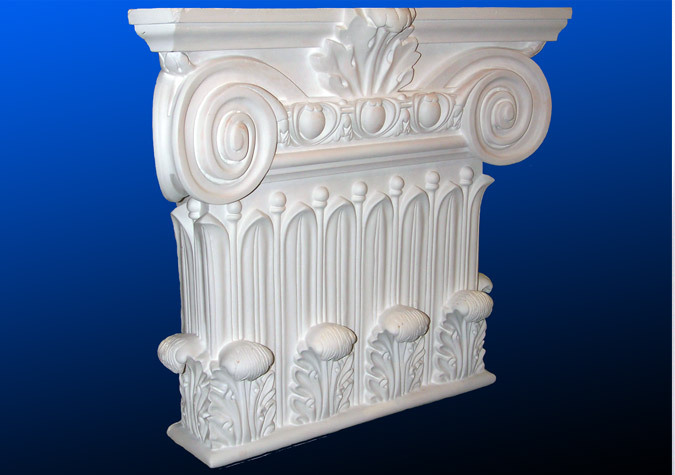 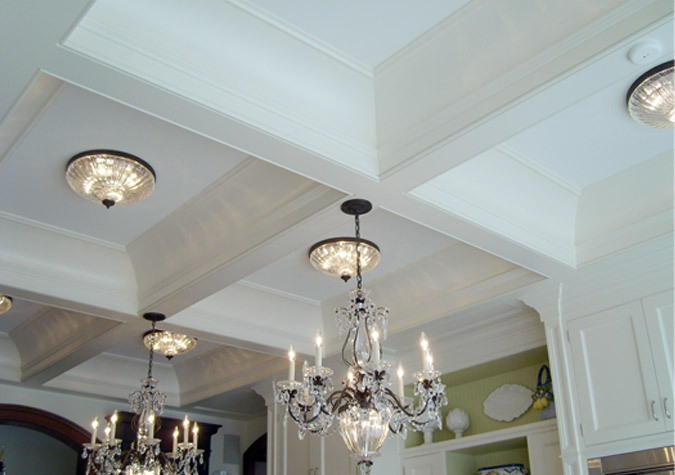 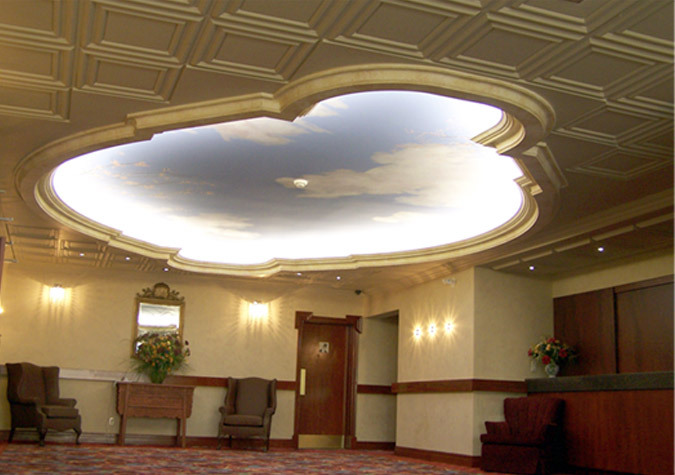 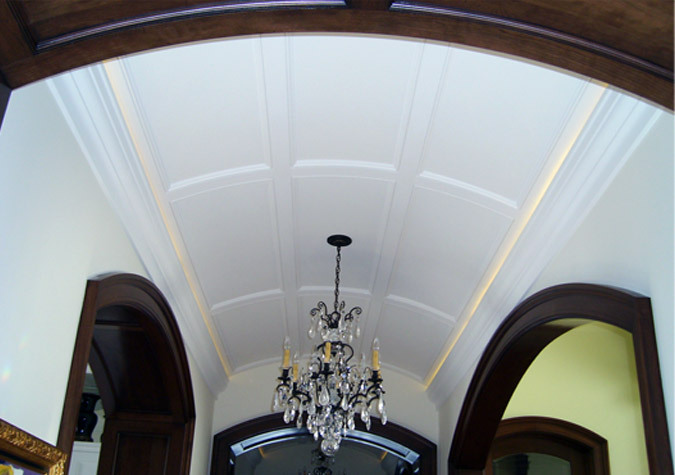 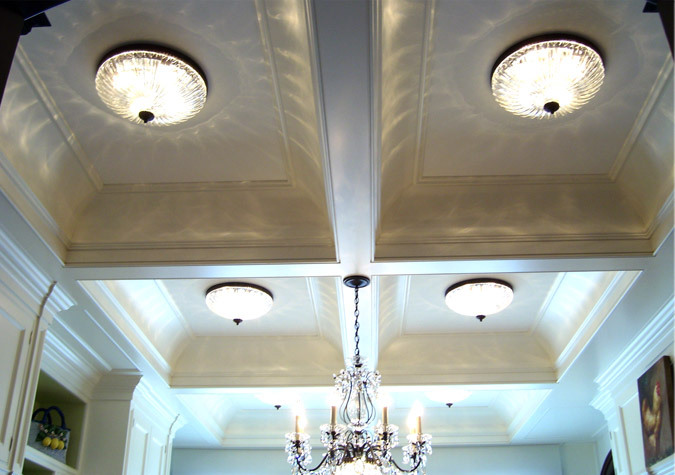 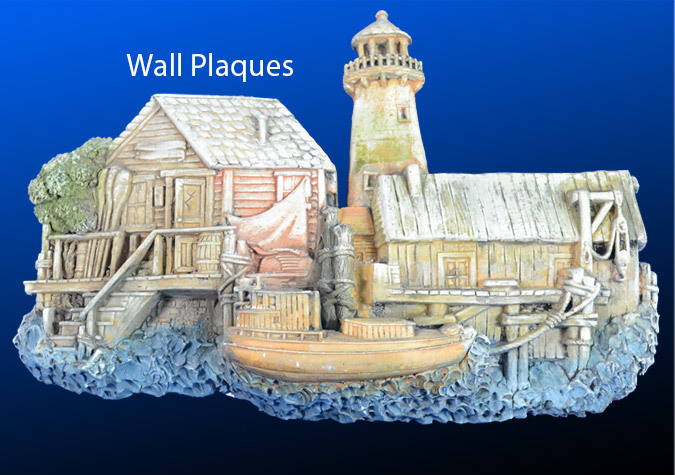 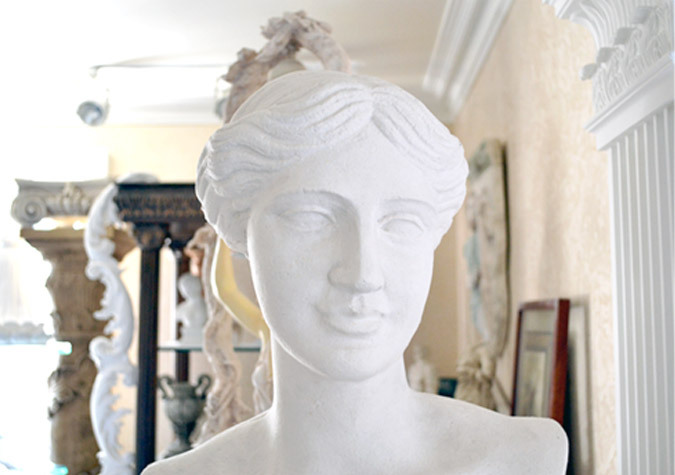 We manufacture and install Architectural Plaster Mouldings for Residential and Commercial customers in the Greater Toronto Area in Ontario, Canada. 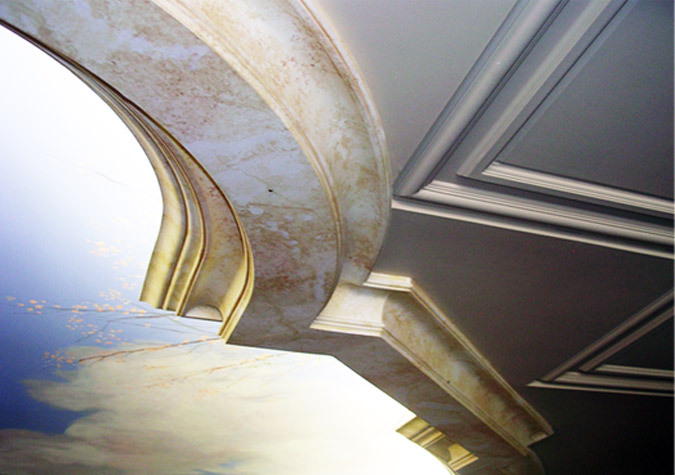 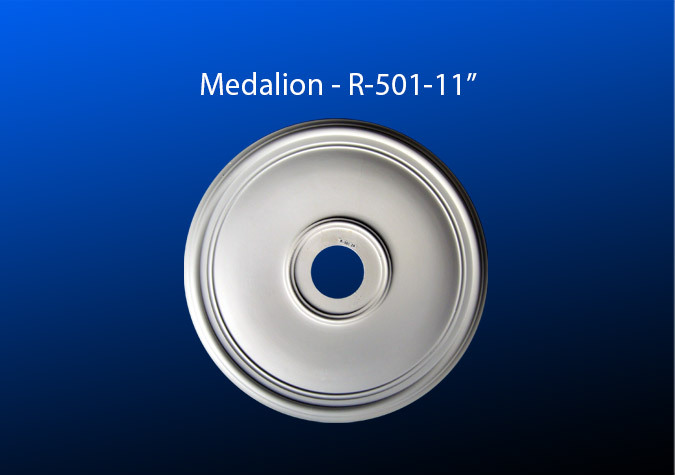 Please feel free to contact us with any questions you might have regarding our products and services.